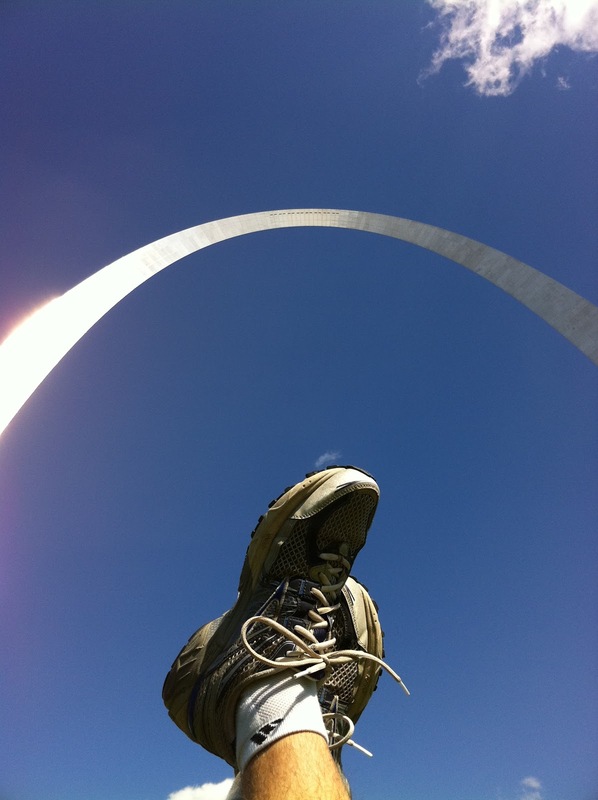 Last week, I traveled to St. Louis for a conference. With storms in the mid-west, there were cancelled flights, so the itinerary turned into an all-day-long affair: Tucson to Dallas, then Dallas to Chicago, and finally Chicago to St. Louis, arriving late at night. Young people “love themselves more today than ever before,” says University of Kentucky psychologist Nathan DeWall, and the proof is in their music. He and his colleagues analyzed the lyrics of Billboard Hot 100 songs from the past three decades and found a steady increase in self-centeredness and hostility toward others. The researchers suggest that rampant narcissism may be making it harder for people to connect with one another. They point to other surveys that show that more people are apt to feel sad and lonely now than in previous decades. Wow. Thanks for the panoramic stiched photos. And as for the NPR piece. Wasn't that fascinating? And Oh So True.